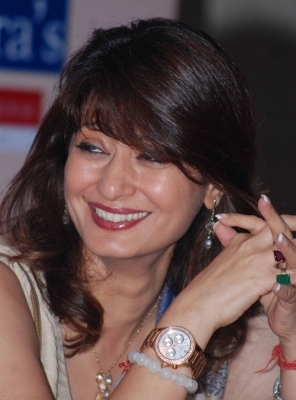 New Delhi July 13 (IANS) The Supreme Court on Friday disposed of BJP leader Subramanian Swamy s plea seeking a court monitored SIT probe into the death of Sunanda Pushkar observing that a charge-sheet has already been filed and the trial has commenced. Justice Arun Mishra and Justice S. Abdul Nazir said "this matter is over" even as Swamy sought the court s permission to make some comments. Pushkar was wife of Congress MP Shashi Tharoor. Police have accused Tharoor of abetment to suicide. The trial court has granted Tharoor bail in the case. Pushkar who married Tharoor in 2010 was found dead under mysterious circumstances in a room at the Leela Palace Hotel in Delhi on January 17 2014. Swamy had approached the top court against the Delhi High Court s order that dismissed his plea for a court-monitored probe into Pushkar s death. On October 26 2017 the Delhi High Court had dismissed Swamy s plea while terming it as a "political interest litigation".